Once again it is that time of year when hearts, flowers, poetry, cozy romantic atmospheres, and all things red and pink are sought by individuals and couples alike in an effort to express and impress. Chaucer wrote about Valentines just a few decades after this beautiful manuscript (the Codex Manesse) was completed in the early 1300s. With this typically lovely little couplet, the British poet Geoffrey Chaucer was the first person to associate Valentines Day with romantic love. 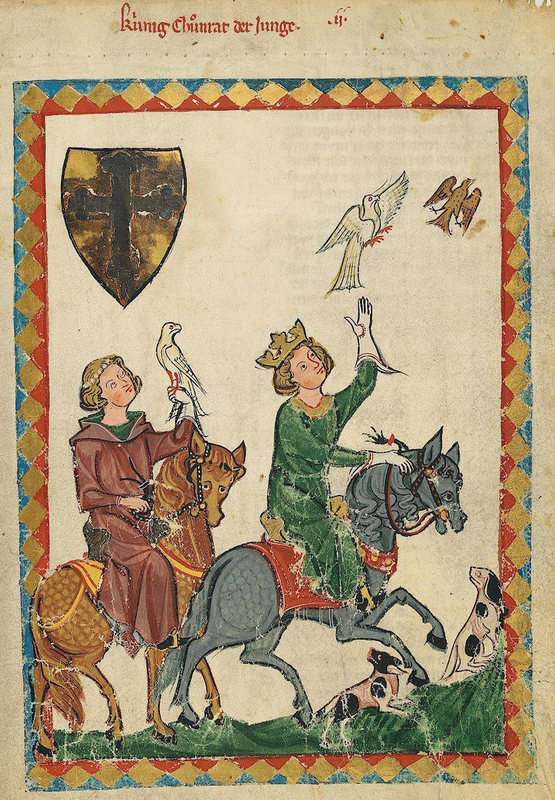 Chaucer’s Valentines Day probably wasn’t February 14, and there is no evidence that birds are more likely to find a mate around that time … but we cut him some poetic slack there. Peach-faced lovebirds like these are native to deserts and other arid regions of southwestern Africa. This pair is far from home, at the Kamla Nehru Zoological Garden in Ahmedabad, Gujarat, India. Lovebirds are a species of small parrot indigenous to Africa. The birds’ strong, monogamous pair-bonding earned them their nickname. Discussion question: What other animals do students associate with romantic love? Why? These pretty octagonal keepsakes were popular souvenirs of the Caribbean during the 19th century. 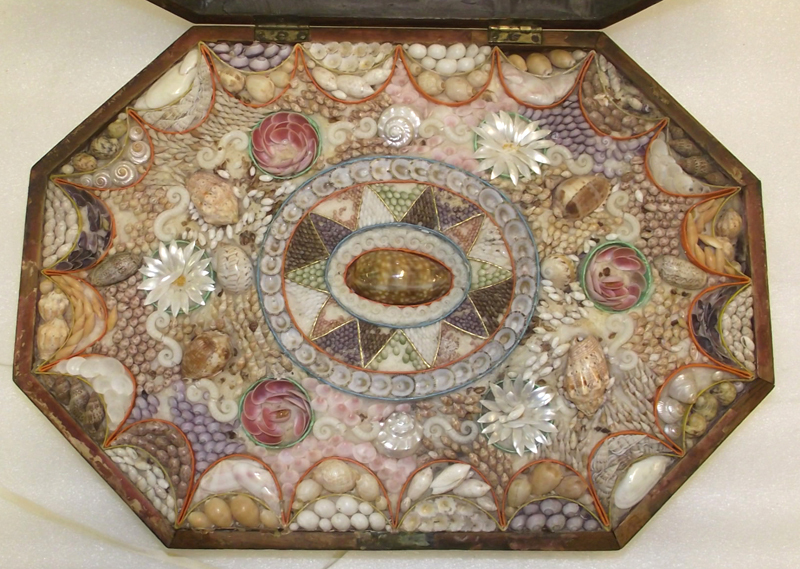 They were manufactured from seashells collected by female artists and entrepreneurs on the island of Barbados. This sailor’s valentine is part of the collection at The Mariners’ Museum in Newport News, Virginia. Bridgetown, the capital of Barbados, was an important port throughout the 19th century. Barbados was part of the British colony of the Windward Islands, which also included Grenada, St. Vincent and the Grenadines, Tobago, St. Lucia, and Dominica. (Barbados became an independent nation in 1966.) Diplomats and other government officials may have bought sailor’s valentines to take home to their families in Great Britain and Europe. In addition to being a busy port of exchange for government business, Bridgetown was a key port for trade. Prior to the early 19th century, Bridgetown was an important port in the slave trade between Africa and North America. After the slave trade was outlawed, Bridgetown remained a key port for the export of sugar, which was cultivated on huge Barbadian sugar cane plantations by slaves and servants. Seagoing merchants likely purchased sailor’s valentines for their families, friends, and business partners in Europe, the Americas, Africa, and Asia. Finally, Barbados and the other Windward Islands were key ports for the thriving whaling industry in both the Atlantic and Pacific Oceans. Whaling vessels visited the islands for supplies, repairs, and sometimes to take on new crewmembers. Sailors on years-long voyages to and from the Pacific may have purchased sailor’s valentines for their wives, children, friends, and business partners in their home ports on the East Coast of the United States and Canada, as well as Great Britain. They may also have purchased sailor’s valentines as tokens of exchange for partners in the South Pacific, Alaska, and East Asia. Discussion questions: Seashells were inexpensive and abundant in 19th century Barbados. What resources would you make to sell travelers and traders to your community during that time? What resources symbolize your region today—what can you find on t-shirts or keychains? 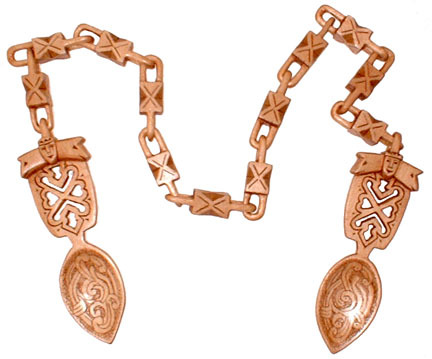 Lovespoons are hand-carved gifts most often associated with Wales. Lovespoons also appear as folk art throughout regions in Africa and Western Europe. Intricately carved lovespoons may have originally been demonstrations of a young man’s dedication and capability as a woodworker. Some lovespoons were also carved by sailors on long voyages, and are sometimes associated with scrimshaw art. In regions, lovespoons were actually two spoons connected by a chain—often, all made of a single piece of timber. The couple would eat with these linked spoons at their wedding feast, symbolizing their joined lives. Discussion questions: Why was woodworking considered a marketable skill in medieval and Renaissance Europe? What symbols of love and fidelity would students put on their lovespoons? In South Korea and other countries in East Asia, February 14 is the first of three sweet-laden holidays. On Valentines Day, South Korean women traditionally give men chocolate treats. One month later, on “White Day” (March 14), men who received chocolates on Valentines Day give women gifts. 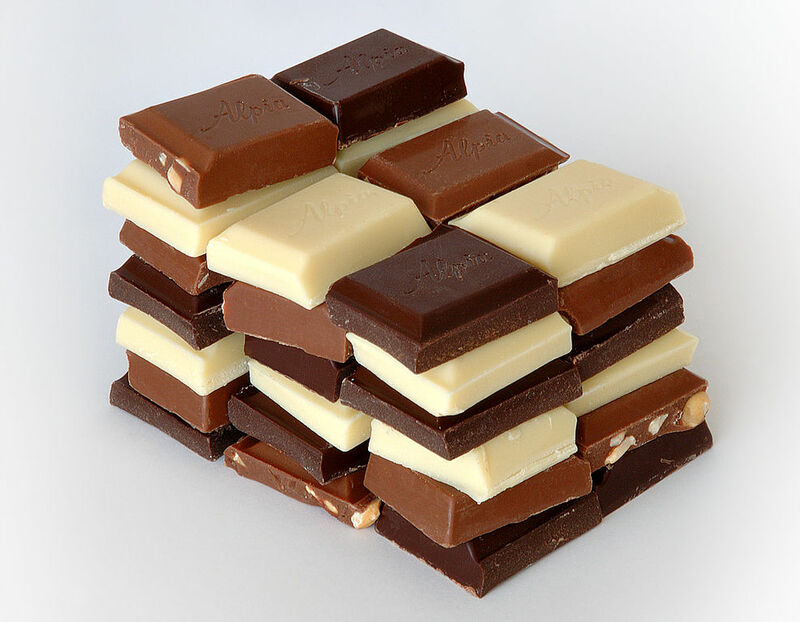 Sweets given on White Day are usually not chocolate (unless it’s white chocolate). Some people follow the “rule of three” on White Day—the White Day gift should be worth three times the value of the Valentines Day gift! White Day is followed by “Black Day” on April 14th. Black Day recognizes men and women who did not receive a gift on either Valentines Day or White Day. 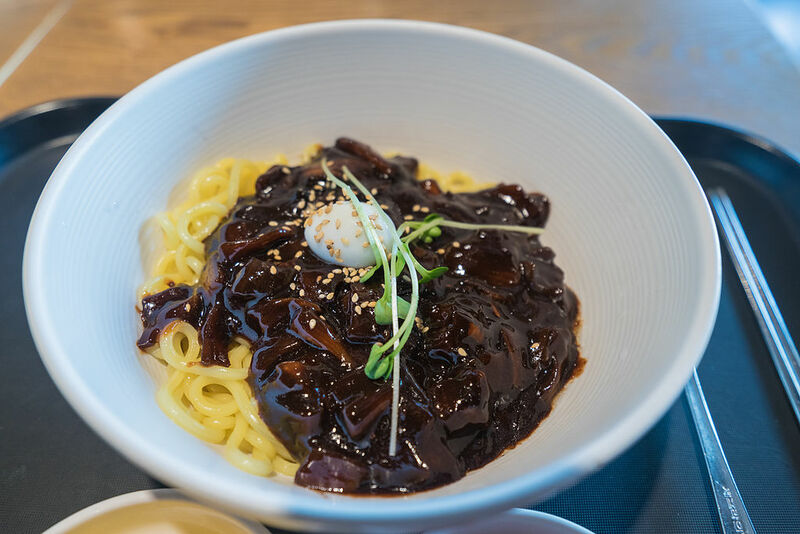 Traditionally, these singles go out to eat jajyangmyeon (noodles with black sauce)—and either lament or celebrate their single status. What foods and colors do students associate with Valentines Day? Why? Do students understand how chocolate goes from tropical trees to your local supermarket? Use our Planet Food interactive to find out. In dreams let me my true love see. On Valentines Day in 18th century England, young women may have murmured these words before laying down their heads on pillows decorated with bay leaves. Five bay leaves, sprayed with rosewater, were arranged in a pattern (one at every corner and one in the middle). Another alternative allowed just two leaves arranged as a cross. Some variants demanded that the young women wear their nightgowns inside-out. 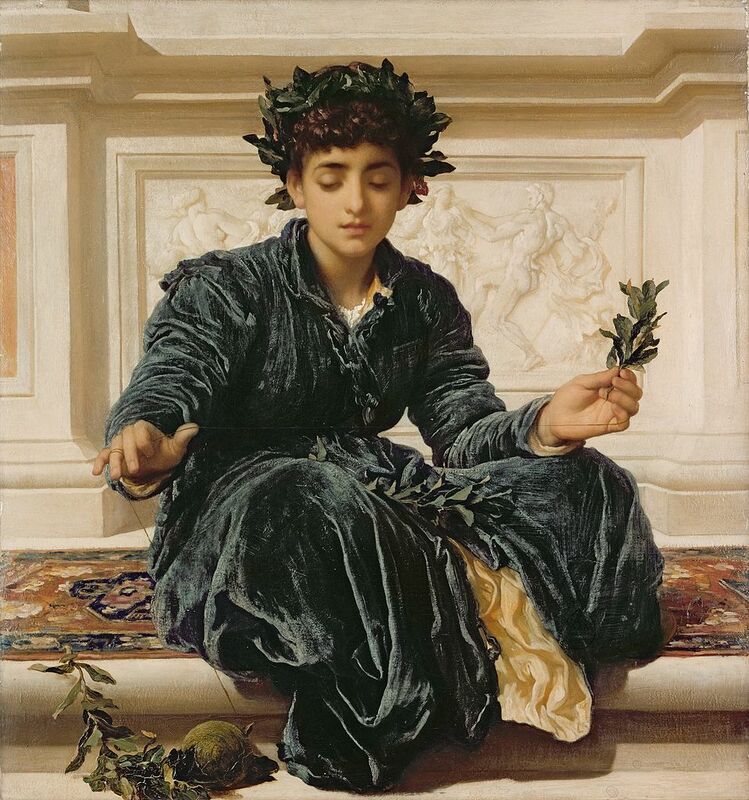 Still others encouraged the women to chew bay leaves before going to sleep. Tradition held that if a woman slept on such an arrangement, she would dream of her future husband. Do your students have any superstitions surrounding Valentines Day? Do students agree that “all plants are medicines“?